Kha'dija M Lagos popularly known as Chocotifa Ong is a female rapper who hail from the northern part of Nigeria.She's 24 and the only girl in a family of six. She's a final year student of Kaduna polytechnic studying public Admin but base in Lasgidi[Lagos state].she's well known for her hits like Abc(freestyle),Alenu ku and Tcobany among others. SEEPENT: What was the name of your first single and what inspired it? CHOCOTIFA: Bend down Low prod by metro,As i ve said early on music was not part of me but i m so much addicted 2 listening 2 music,my friend Punte came up with the idea cos she heard a dream that we made it big in d music biz n we all laughed @ ha 5yrs ago n now here comes d dreams so true and full of reality punte inspired d music biz dreams. SSEEPENT: So how did you came up with the name chocotifa? CHOCOTIFA: Kwat!! !Choco was originated from Chocolate my favorite and Tifa from Queen Latifah. SEEPENT: When did you first start writing rhymes and what inspired you to do it? CHOCOTIFA: Just one but music was not my thing i only write for my crew Main Gyals we are three in number,Sophia,Esther and i, am only a good song writer that's just it so they always asking for my write ups. SEEPENT: Being a young female rapper, how has the public’s response to your music been? CHOCOTIFA: Hmmm that's i proudly say ONG the reason why they all freeze,above all made it easy when ever i come through i chase them out of there Omo Na God YFG Noni gbam. SEEPENT: Are there any recording artist’s that you would like to work with in the future? CHOCOTIFA: Sure bros Cynthia morgan,2face,femi kuti,Don jazzy,Tiwa,davido,olamide,morrel,phyno and patoranking dem yapa ma guy oluwa bless we hustle kawai dreams Yi big gon osha mo. SEEPENT: So can you tell us the people that have inspired you in life and music? CHOCOTIFA: Fela has contributed a lot in my music career,cynthia morgan,2face Eva,Tiwa,queen latifah,Micheal jackson,Foxy brown,jesse jagz, 2pac,Rakim vector d Viper and MI. SEEPENT: Do you have any other hobbies besides music? CHOCOTIFA: Yea man scrabble,watching basketball,reading,watching movies with my chocolate and ice cream steady,Stage charisma. SEEPENT: What was your turning point in the music industry? 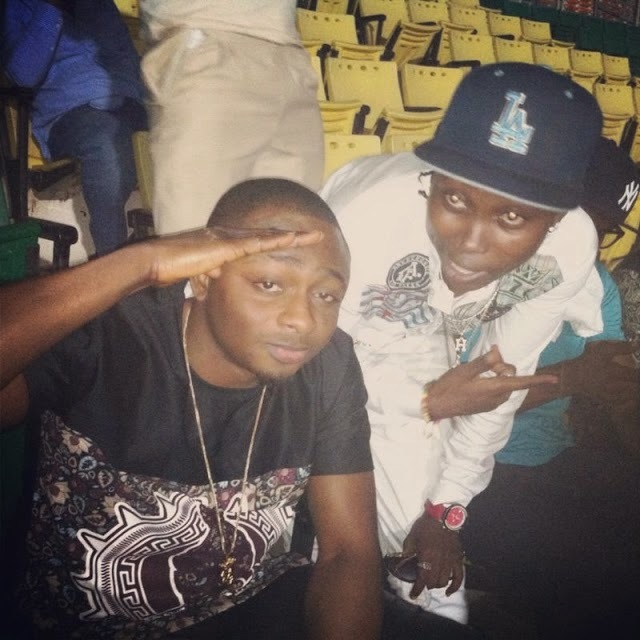 CHOCOTIFA: Hmmmm,let's say when i performed alongside Sean tizzle and Chuddy k at the National concert in Kaduna here. SEEPENT: What are two things you cannot live without? CHOCOTIFA: God and Music man. SEEPENT: What is the greatest struggle or obstacle that you had to overcome so far in your career? CHOCOTIFA: Bros dem no need tell blind man say rain dey fall na Guy na owo kudi ego as usual na but we dey jump am pass oluwa ni ONG 2 dt. SEEPENT: Do you do anything aside music? 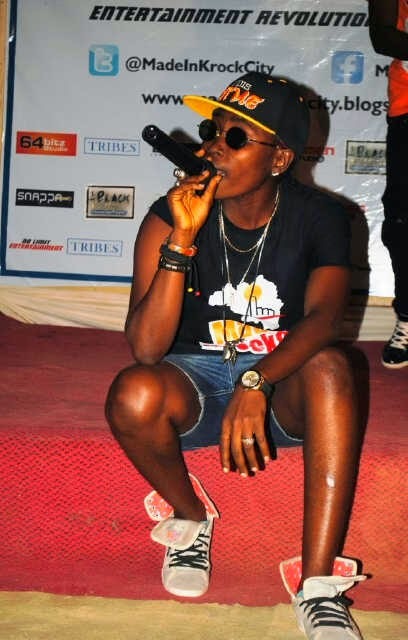 CHOCOTIFA: I don't do any but i know my sound and my sound knows me gbam. SEEPENT: What are some tools or technology you utilize that helped you get to where you are today? SEEPENT: This might sound a bit strange but which song do you love among all your songs? CHOCOTIFA:(laughter) Hmmmm bros see question na ma guy lol na ABC Oo° oshamo. SEEPENT: Wow! I personally downloaded Abc like last week,twas cool.But tell me if you weren't doing music, what do you picture yourself doing? CHOCOTIFA: Thanks,Guy without music for me lane ama travel round the world chilling 24/7 no dulling running fashion and my clothing line nothing more. SEEPENT: Pretty cool,So are there any tips or suggestions you can give to some artists that want to come up and succeed in the music business? CHOCOTIFA: Well they should learn the biz to be successful in this game. Patience sure pass no be jona own Oo°[Both laughing] lol and a close relationship with your fans help and no they form wetin no be am. 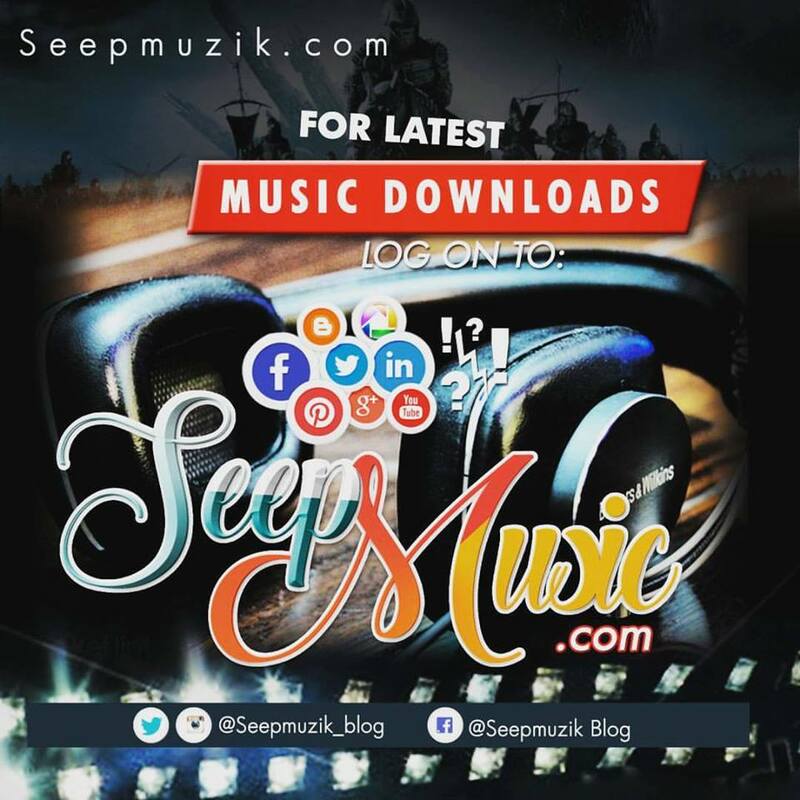 SEEPENT: Na true that one dey, but are you signed to any label? CHOCOTIFA: Am not signed under no label but am a body of La Cream Ent and a got strong Team which you all know Madeinkrockcity/Tweak Nation National and International Dreamsvila Music Ent YFG ONG. Get to know CHOCOTiFA personally. Follow her on twitter @198219831984. Instagram @Chocotifaong. Facebook Chocotifah ur nitemare. BBM 331C957C.